Queens Park Rangers will be looking to get their play-off push back on track in the Sky Bet Championship, with a home clash against Preston North End on the horizon this weekend. 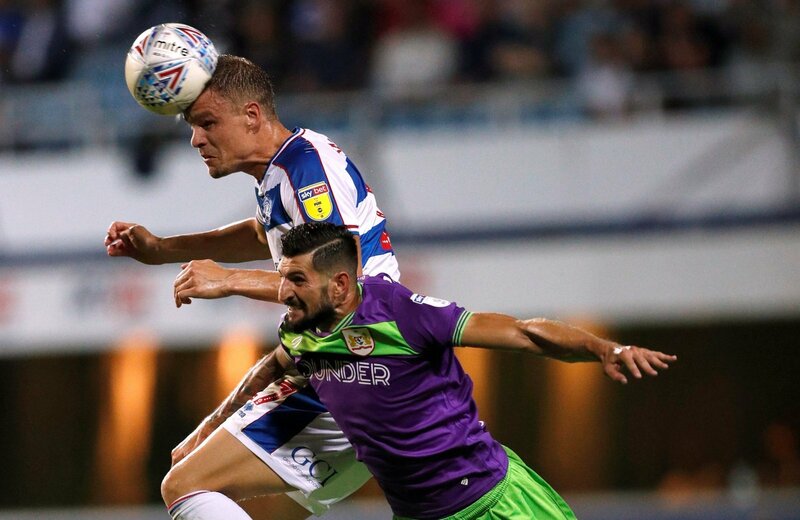 The R’s have endured a mixed season – they started off the season in dismal fashion, losing their opening four league games and conceding thirteen goals in the process. But then, a run of eight wins out of their next thirteen games banished their blues and installed belief into the Loftus Road faithful, in the hope that they could launch an assault on the play-off places. 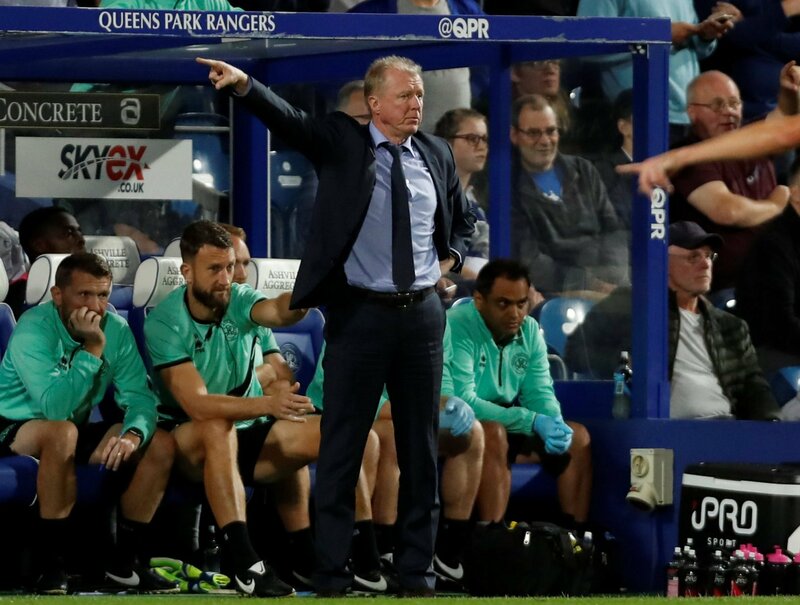 Steve McClaren’s men currently sit 11th in the league table, and find themselves sitting four points off the top six, as we enter the second-half of the campaign, and if they are to break into the play-offs, a lot of hard work has to be done this transfer window. 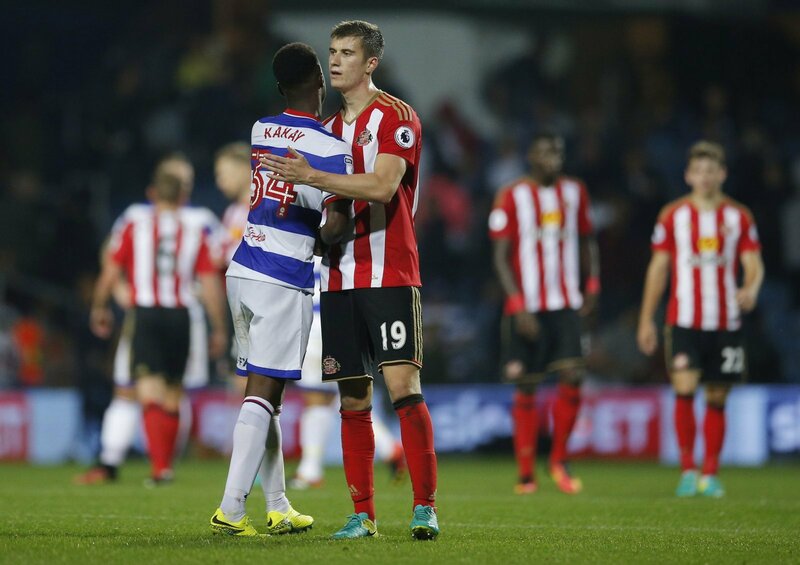 Incomings at Loftus Road have been slow with Financial Fair Play issues at the West London club, but there will still be some players looking to depart in January along with Idrissa Sylla, who departed in the early stages of the window to Belgian side Zulte Waregem. Young right-back Kakay has found it tough for the R’s this season. The 21-year old has made just seven appearances for McClaren’s men in all competitions, and has fallen behind the likes of Angel Rangel and Darnell Furlong in the pecking order at Loftus Road. With the West London club also being linked with a move to sign Brighton and Hove Albion defender Ezequiel Schelotto this month, Kakay’s game-time could become even more limited than it currently is. He simply needs to escape on loan in January. 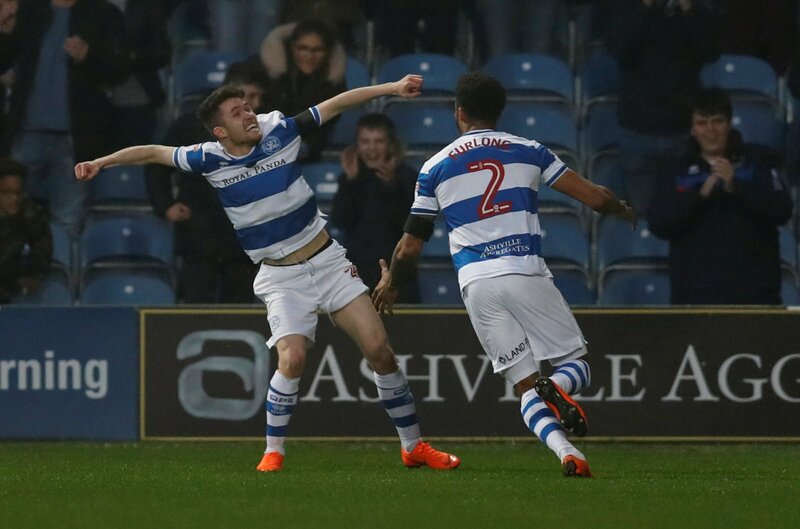 It’s been a difficult season for Matt Smith at Loftus Road. Ending up as one of the R’s’ leading goalscorers with eleven goals last season, the powerful forward has scored fifteen goals in thirty-two starts for the club since his arrival from Fulham in January 2017. But this season, the 29-year old has fallen behind the likes of Tomer Hemed and Nahki Wells in the pecking order, and has been limited to just four starts in all competitions, making twenty-two appearances off the bench. He needs to depart in January to reignite his career. Smyth is another player who should look to leave on loan in January. The 21-year old attacker looked impressive for the R’s in a run of three games for McClaren’s men, but has made just four appearances all season. With League One promotion chasers Peterborough United being linked with a move to sign him in December, Smyth should definitely be eyeing up a loan move to the third tier this month.